What? 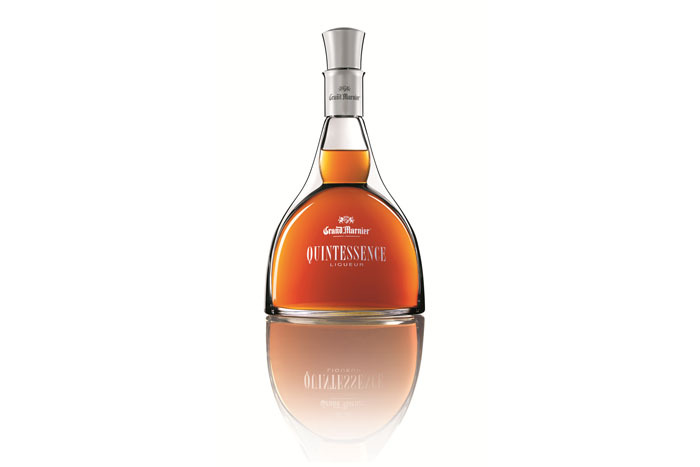 Grand Marnier has recently launched their ultra-luxury cognac, the Grand Marnier Quintessence. It’s their first new product since 1977. Only 2,000 bottles have been created from Grande Champagne cognacs aged between 25 and 135, including vintages from 1875, 1906 and 1955. Priced at £499.99.